Sarajevo – For the second year in a row, the Regional Cooperation Council (RCC) is the international partner of the Sarajevo Film Festival (SFF), as a patron of the 'Heart of Sarajevo' award for the Best Student Film. 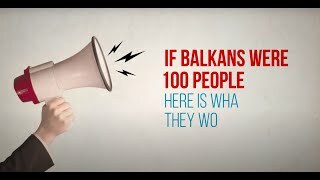 The festival kicks-off tomorrow, 10 August 2018, and includes filmmakers from 12 South East European economies, which is an impressive regional representation. By supporting the student competition programme, which has been initiated last year, the RCC aims to continue fuelling regional cooperation in the field of youth creativity and art, promoting work of students of regional film schools, universities and academies. This year’s student film competition includes 13 films. “Sarajevo Film Festival has a proven track record in facilitating regional cooperation in the fields of film, arts and culture and has a significant impact on mobility of artist and on tourism. 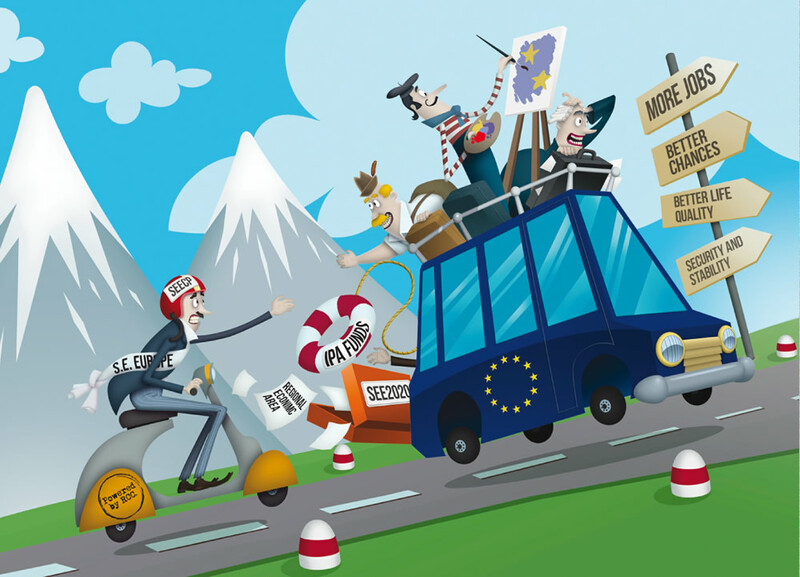 The RCC has already acknowledged its importance in strengthening ties of artists and young talents across the culture board but also for positioning the region on the tourist map of a creative Europe, bringing the visitors to this film epicentre repeatedly summer after summer. For this reason we selected the SFF for the Champion of Regional Cooperation award in 2016 and with great pleasure we reconfirm our commitment to such positive brandmark by repeating our partnering with the Festival this year as well”, said Goran Svilanovic, RCC Secretary General. The RCC’s support to the SFF also reflects its goal to develop and empower the joint tourism offer in the region, as the SFF has become one of the major regional and international tourism attractions. 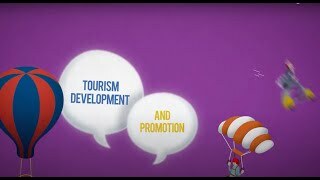 Its effects on local and regional economy are aligned with the goals of the new RCC’s EU-funded project on Tourism Development and Promotion, which works to develop and promote joint regional culture and adventure tourism offer, increase number of tourists visiting Western Balkans, lengthen their stay and increase revenues. An independent study on economic, cultural and social impact of Sarajevo Film Festival, conducted by Olsberg SPI, showed that the festival generated $30,8m income for the local economy, and jobs for 1.385 workers, contributing also to development of the film industry in the region. The RCC recently launched 1.62-million-euros worth grant scheme, including 30+ grants, worth up to 54,000 euros each, which will be utilised over a three-year period to improve infrastructure and quality of services along regional cultural and adventure tourism routes. More information on the open grant programme is available at https://www.rcc.int/tourismgrants. 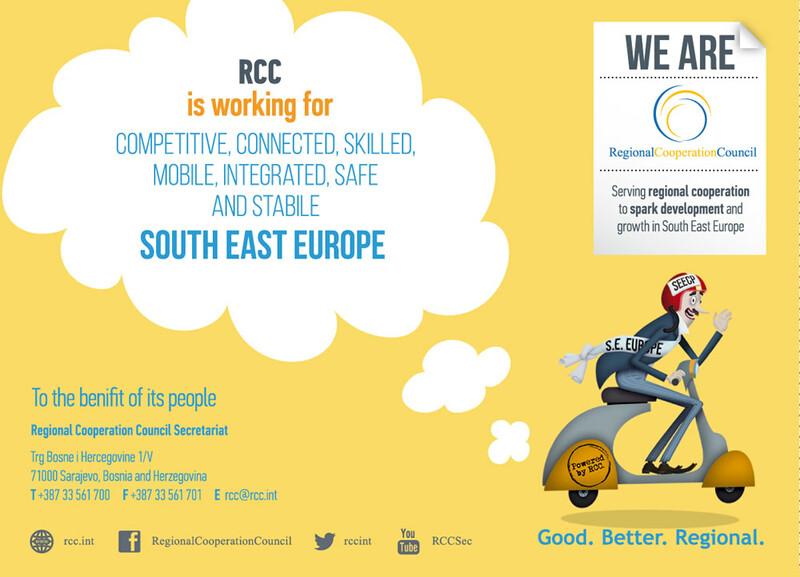 The RCC serves regional cooperation and European and Euro-Atlantic integration of South East Europe in order to spark development in the region to the benefit of its people. It supports the SFF second year in a row.